If you have been involved in a motor vehicle accident you will need to make an appointment for a brief, but thorough, examination. Often, individuals involved in motor vehicle accidents experience minimal or no symptoms for the first few weeks and even months. It’s important to not only receive immediate and appropriate treatment for any injuries sustained, but also to document the extent of the injuries, if present. 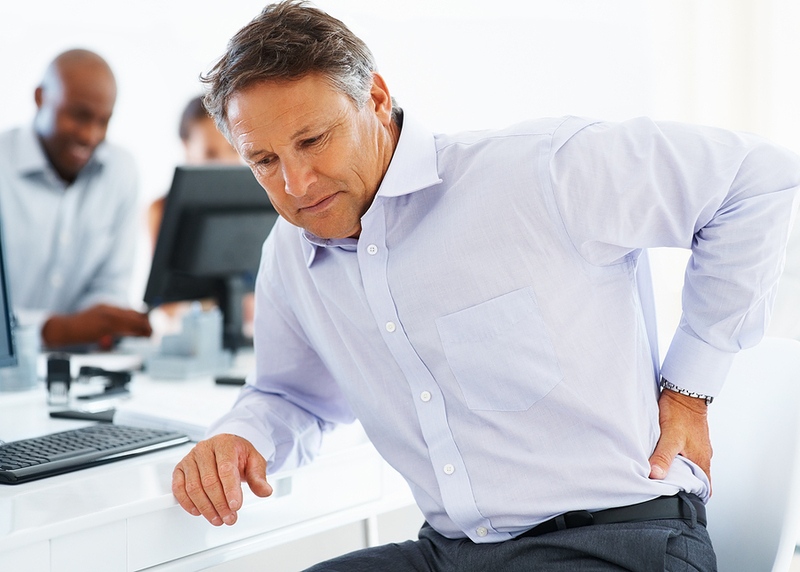 Failure to obtain a timely evaluation or appropriate treatment for inquiries sustained in motor vehicle accident may negate your ability to receive monetary compensation for any future medical bills resulting from the accident, negate your ability to receive pain and suffering settlements, and negate compensation for work loss. If you or someone you know has been involved in an accident, call (or have them call) our office immediately. The quicker you receive the care you need, the quicker your inquiries will heal and the faster you can get on with your life. Don’t delay, call today! We treat personal injury patients from all over including Clear Lake, Houston, Friendswood, League City, Webster, Seabrook, Dickenson and more. Clear Lake Chiropractic © 2017. All Rights Reserved.